Dublin Photography School are happy to have teamed up again in 2015 with Travel Department who are one of Europe’s leading escorted holiday companies, to bring you many fantastic and once in a lifetime photographic holiday opportunities. 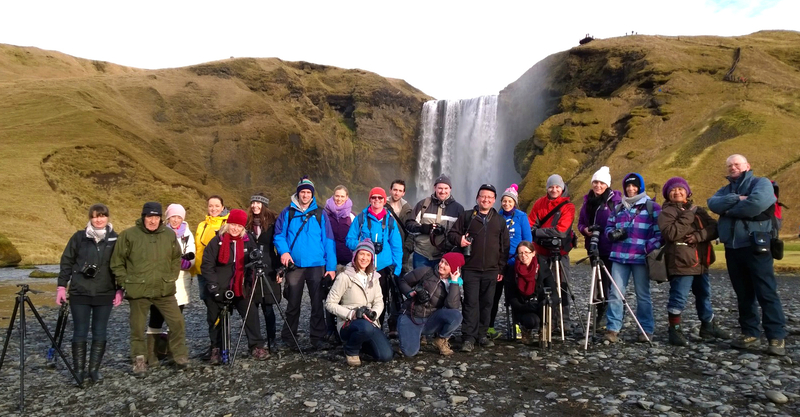 Load up your photography kit bag with your DSLR camera and camera accessories, pack your warm clothing and good walking shoes and join us and other photographers on our Iceland guided location photography holidays. for details of our next trip in 2015 see here. 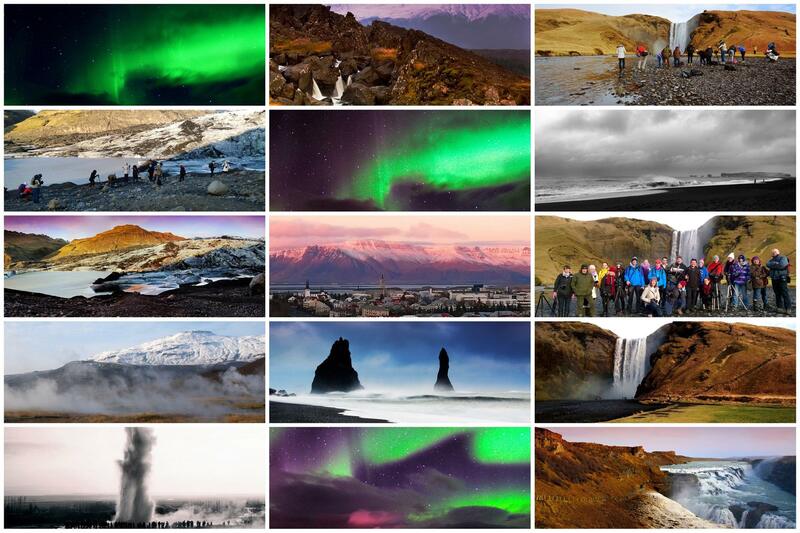 Heres a quick overview of the the trip to Iceland We took in October 2014. Earlier this year we teamed up with Travel Department to bring you the first of our photography holidays abroad. 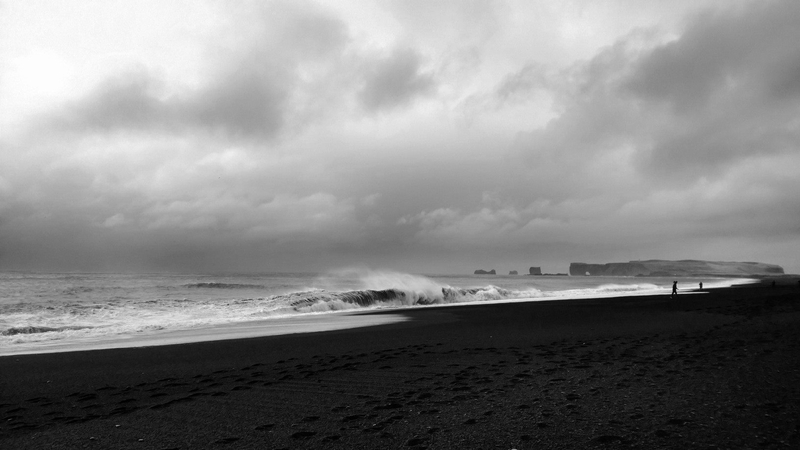 On October 23rd a group of eager photographers boarded a 7.20am flight and were Iceland bound. 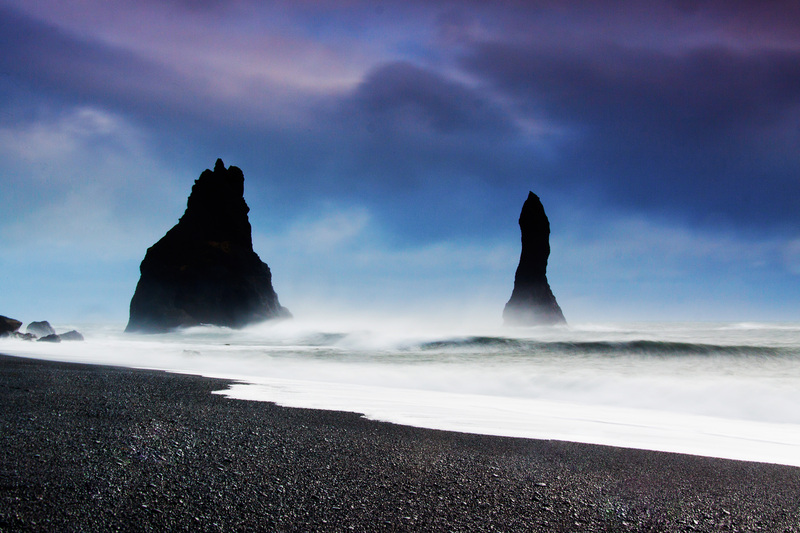 Iceland is known as the ‘Land and Fire and Ice’ making it a perfect destination for a photography break. 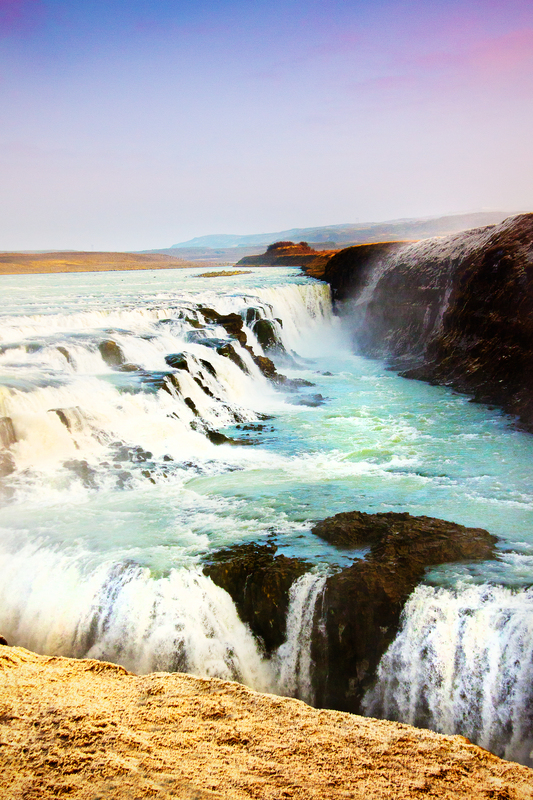 Once the wheels of the plane safely touched down on the runway, this mesmerizing country with spectacular photographic opportunities was waiting to be explored. Before all the ‘hard work’ began an early morning pit stop was made at the Blue Lagoon for a rejuvenating dip. 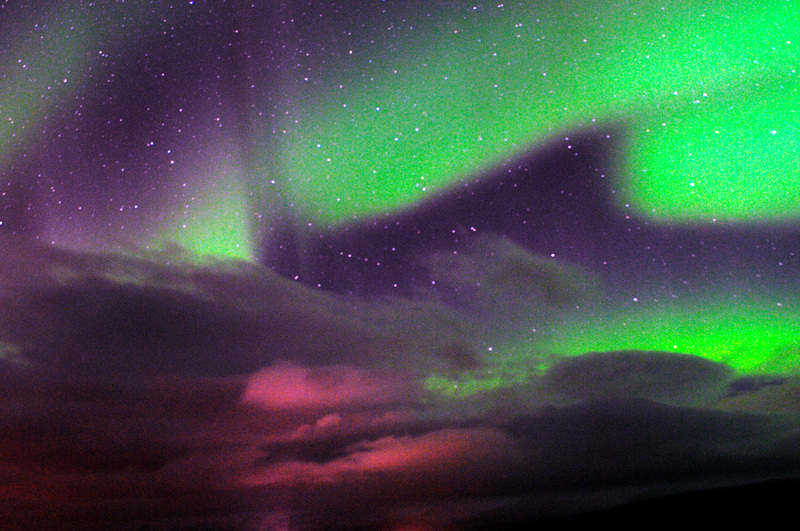 The next four days were filled with photographing some of the most breathtaking sights this planet has to offer. 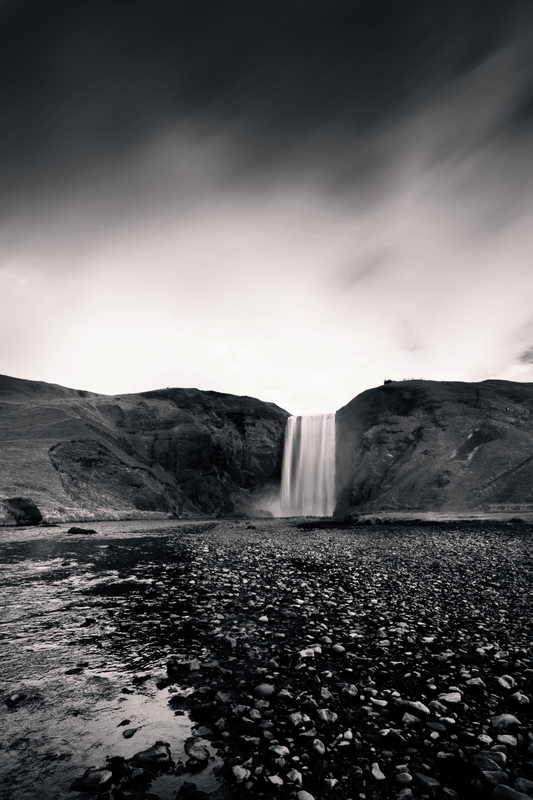 From the natural wonder of Reynisfar, the volcanic black sandy beach to photographing behind the falls and listening to the mighty roar of the Seljalandsfoss waterfall. 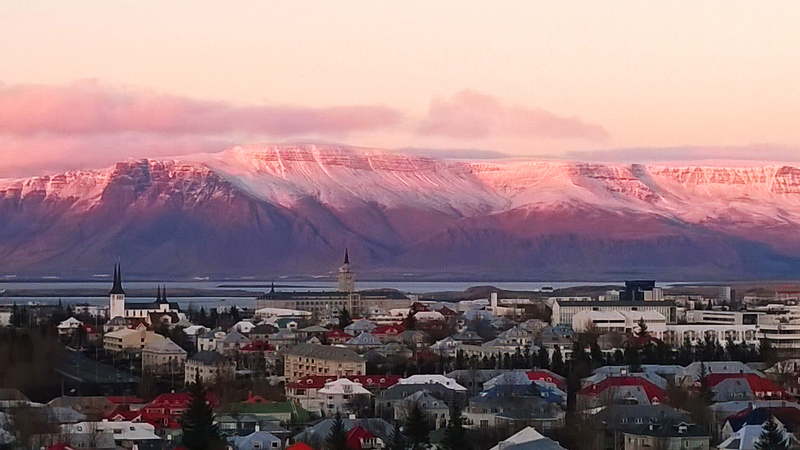 At night we travelled away from the glow of Reykjavik city in search of the Aurora Borealis. 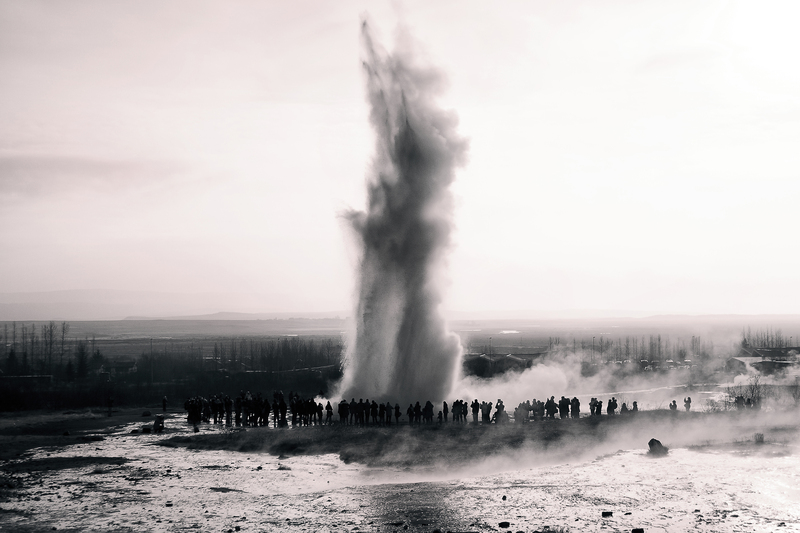 By day we explored the Golden Circle, passed through picturesque villages and countryside and were blown away ‘literally’ in the valley of Haukadalur by the spouting geothermal geysers. All these images are taken on the actual tour. 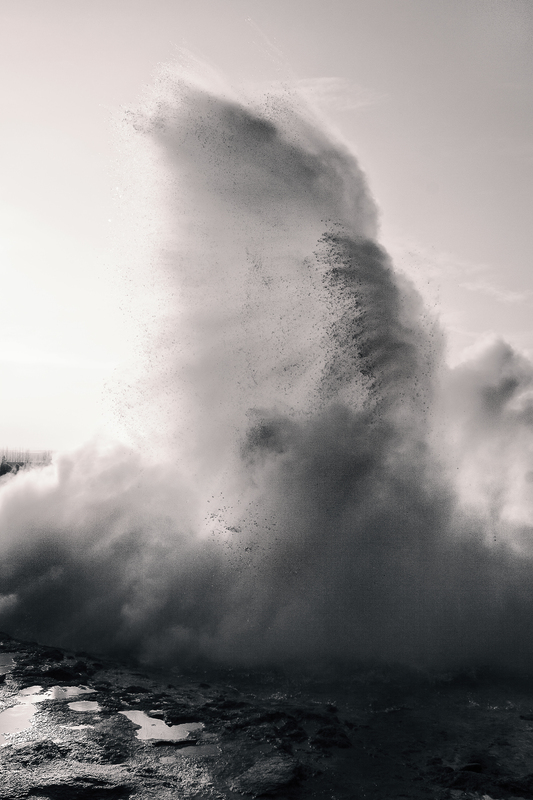 for more information about Dublin Photography School and the hands on tuition, you will receive on this holiday see here, for booking information and itinerary see Travel Department here.